Thanks! 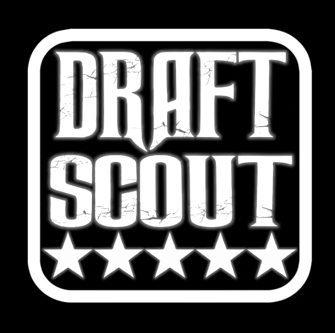 for visiting the current, in progress, redesign of NFL Draft Scout. Please pardon the mess as the old website is converted to the new server and format code to display all the information. The goal is the 2019 College Football Season opening weekend and to update/build out this NFL Draft's Player Data & Ratings as well. It's been a while since I have been out on my own, and have been much hidden behind the scenes, for 18 years to be exact. I am hoping to make this all work how the old hidden members website did, with some new technology mixed in and designed features that was never made public. Playing catchup on all the Proday numbers and rating changes as we go. The NFL Combine numbers have been loaded but the Proday results are close to 3,000 players per Draft. It's a lot of information happening at once, plus I did not even really finish the College Football End of Season Info like years past. I am hoping to have most of it updated by the end of March.